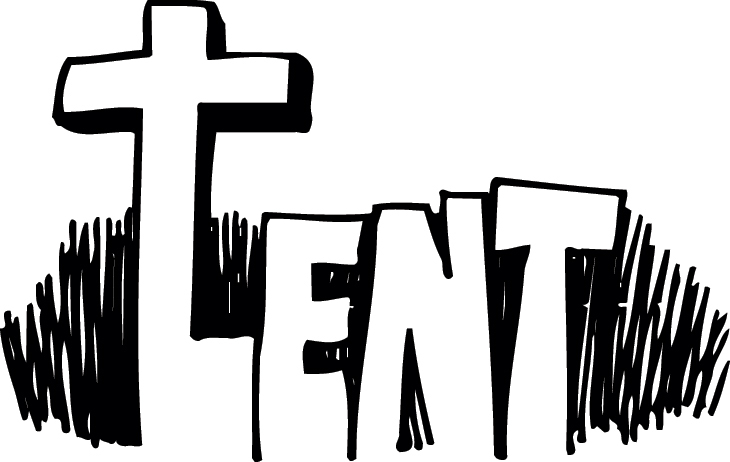 It’s the beginning of February and I’ve been compiling lists of resources for Lent to be used by individuals or congregations. 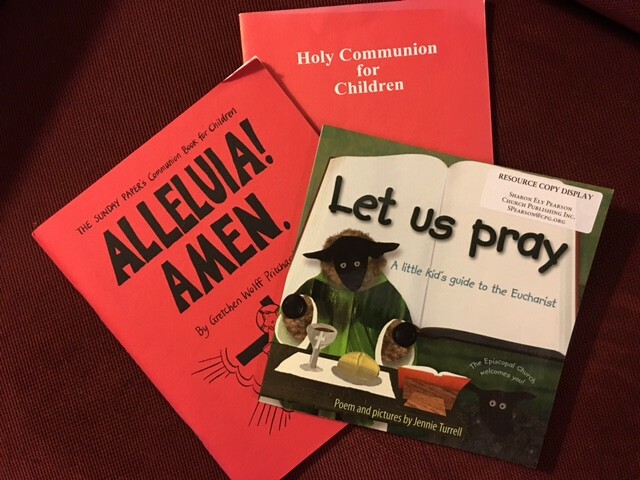 There are many I have ‘followed’ in recent years: Lent Madness, Episcopal Relief and Development’s Lenten devotional, the annual CPI “pick” of a book that offers a study guide alongside a calendar and/or app. But this year none of them are appealing to me. Several years ago my mother-in-law was placed in hospice during Lent. She died during Holy Week. Lent took on a whole new meaning for me that year. This year I suspect Lent will take on quite the opposite meaning for me. See . . . my Lenten practice will be getting ready to be a grandmother.